The Meaning of the Resurrection. 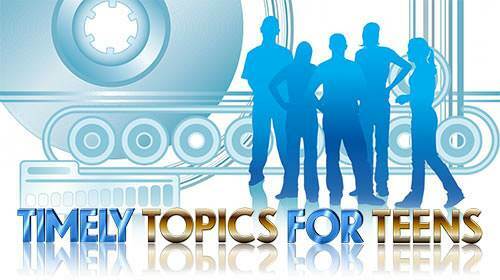 Lesson 14 in "Timely Topics for Teens"
For hundreds of years, the prophets in Israel had foretold the coming of a Savior. Then, in the fulness of time—about 2000 years ago—God sent forth His Son, Jesus of Nazareth. 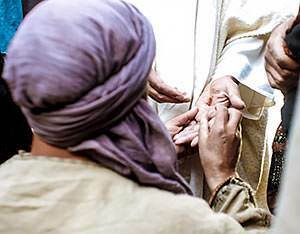 At the age of thirty, Jesus began His public ministry. He was a worker of mighty miracles, but he was more than this. He was God; and because He claimed to be God, He was crucified. 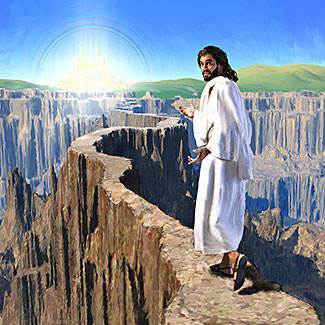 In effect, Jesus said, "I will be crucified, but I will rise again on the third day. My resurrection will prove that I am what I claim to be." The resurrection of Jesus Christ is one of the greatest facts of all history. 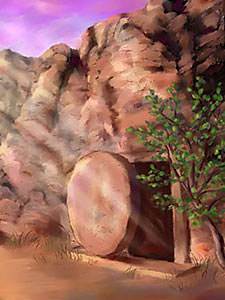 Each year Christians the world over celebrate His resurrection from the dead. But what does this great event really mean? First, it means that Jesus Christ is what He claimed to be. Some speak of Him as a great man, and some think of Him as a teacher of sublime truth. Others consider Him a good man who founded a new religion. But Jesus declared that He was God. If Jesus Christ were not what He claimed to be, He would be an imposter and a deceiver and could not even be called a good man. But His resurrection proves that He is exactly what He claimed to be. 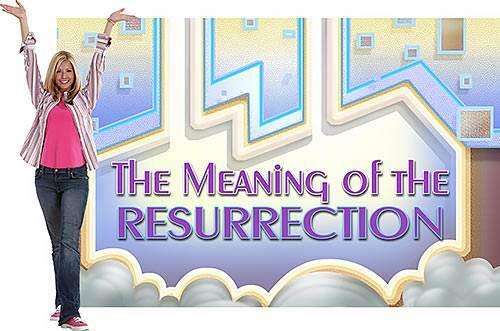 This is the meaning of the resurrection—that Jesus Christ is God, and everything He said is true. Our Christian faith rests upon His resurrection, and our faith is not in vain. The second thing that the resurrection of Jesus Christ means is that God has fully accepted His death on the Cross as the payment for our sins. 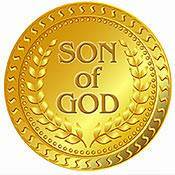 Jesus said, "just as the Son of Man did not come to be served, but to serve, and to give His life a ransom for many." 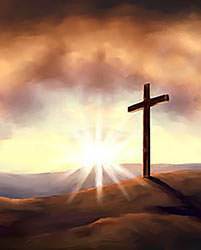 (Matthew 20:28) He did give His life in payment for our sins, and the resurrection shows us that God has fully accepted that payment, and that our sins are forgiven. 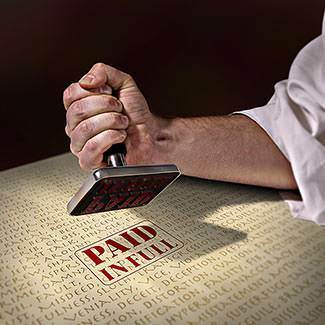 In ancient days, when a man owed a debt and could not pay it, he was cast into a debtor's prison. He remained there until the debt was paid. If he was seen out of prison later, it meant one thing—the debt had been paid. In the third place, the resurrection of Jesus Christ is the guarantee that our bodies will be raised one day. Jesus said, "Because I live, you will live also." (John 14:19) Because of the resurrection, death need hold no fear for Christians. Those who have received Christ have everlasting life, and no power in the universe can take that life from them. 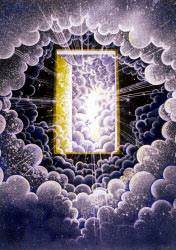 For Christians, death is not the end of life but rather the gateway into real life. Because of their faith in the resurrection, Christians of all ages have been able to face death without fear. Dr. J.G. 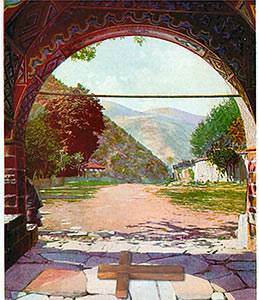 Fleming tells how that the rebels during the Boxer Rebellion in China, captured a mission school, blocked all gates but one, and placed a cross on the ground before it. Word was sent in that anyone who trampled on that cross could go free but that anyone who would not trample on it would be killed. The first seven of the young people trampled on the cross and were allowed to go free. The eighth, a girl, knelt before the cross and was shot instantly. All the rest in a line of a hundred students followed her example. These young people believed in the resurrection, and they were willing to lay down their lives for their faith. They are alive today in heaven, and they will always be honored in a special way as those who laid down their lives for their Savior. To you who are unsaved, the resurrection of Jesus Christ means something also. It means that your body will be raised one day to stand before the Savior whom you have refused. 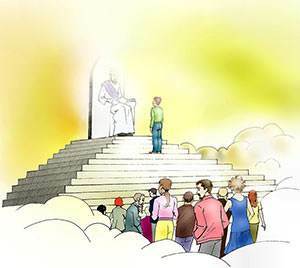 Jesus Christ said, "Do not marvel at this; for the hour is coming in which all who are in the graves will hear His voice and come forth…" (John 5:28-29) He said that the saved will come forth unto "the resurrection of life" but the unsaved will come forth unto "the resurrection of condemnation." 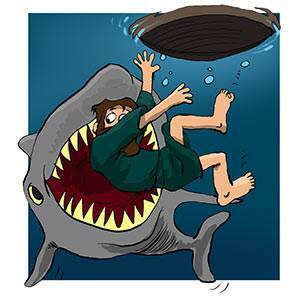 No one can avoid being resurrected from the grave. Our bodies will be raised one day, and we will live forever in one of two places. If we have accepted Christ, the resurrection will be the glorious beginning of a new life that will never end. If we have refused Him, we will wish that we had never been born. We do not have to wonder where we will be in eternity. The Bible tells us that we can know where we will be. But the wonderful thing is this: not only can we know, but also we can choose where we will spend eternity. The Gospel is good news, and the good news is that God's Son died for our sins and rose again the third day to be our living Savior. If you will open your heart to Him, He will gladly come in. He will be your friend during this pilgrim journey on earth: and then one day, He will take you to live with Him forever in Heaven. Death can be the greatest gain or be the greatest loss. It all depends on what you do with Jesus.